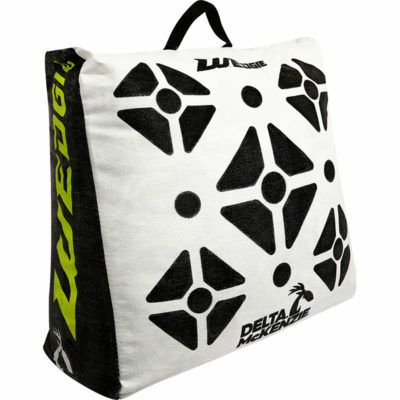 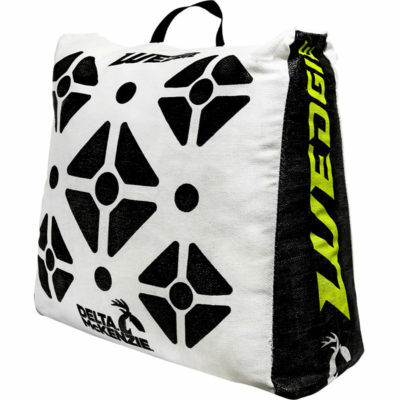 Delta McKenzie – the leading innovator of 3D targets for archery – announces the all-new Daddy target line! 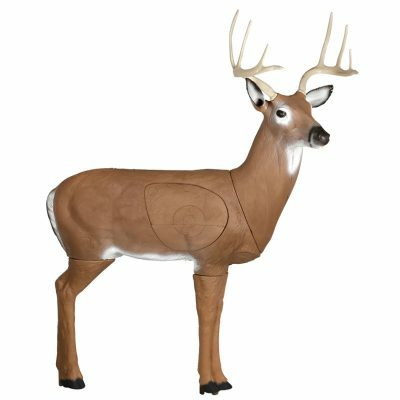 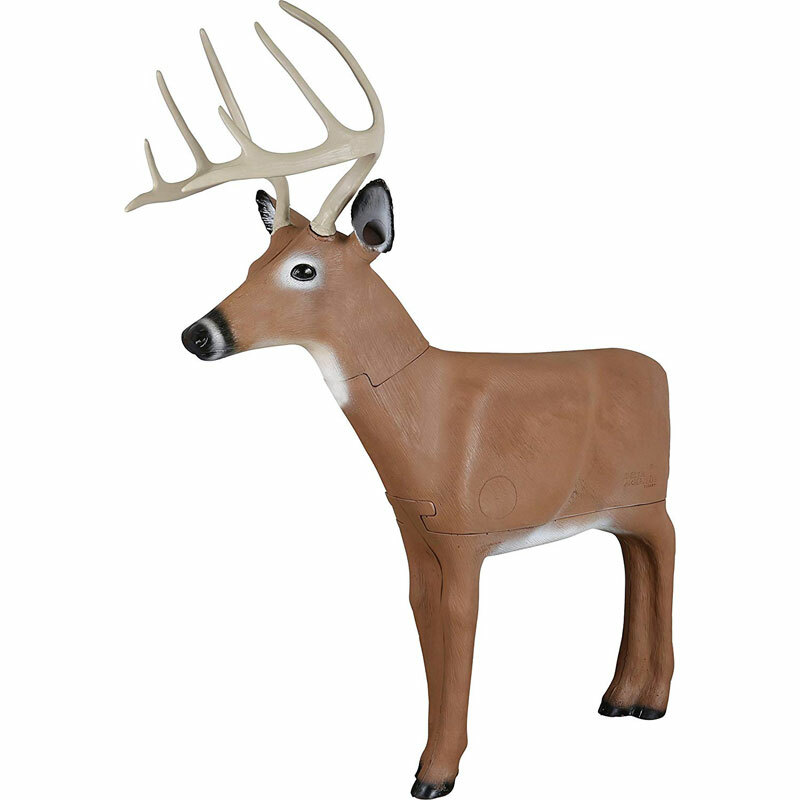 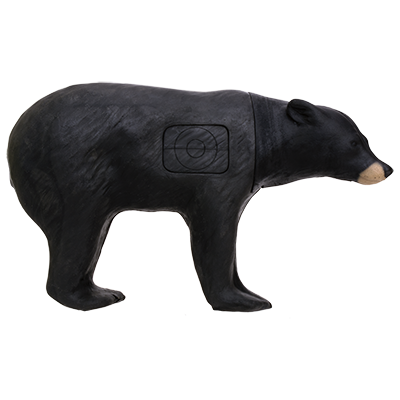 These realistic, durable, 3D targets offer the ultimate in hunting and tournament preparation. 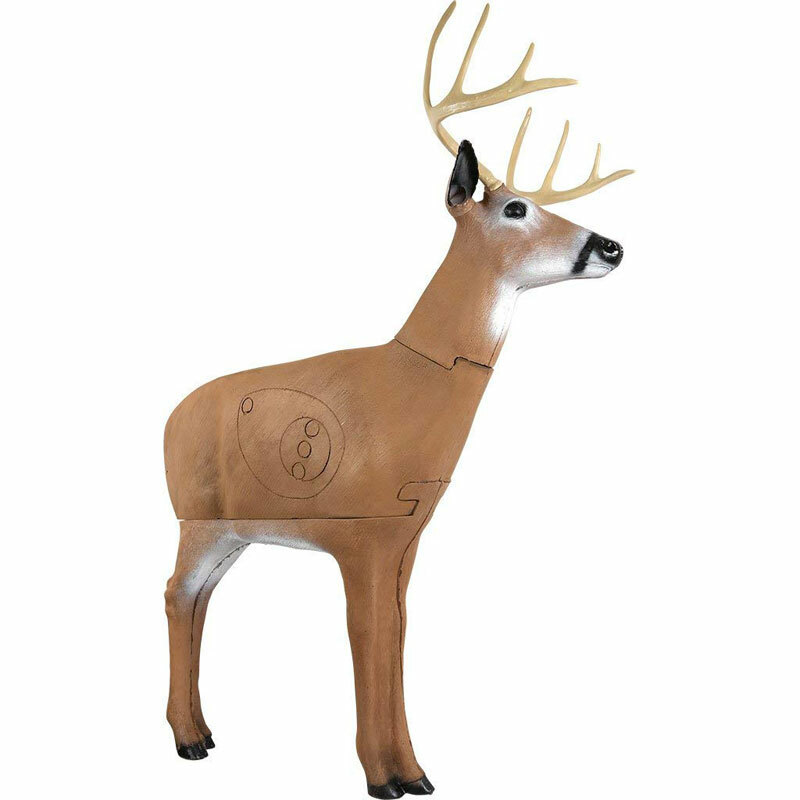 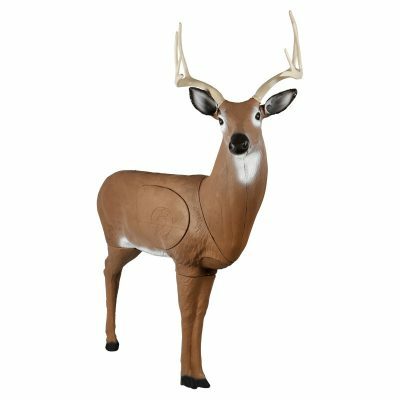 Among the other lifelike models, including the Baby Daddy Buck and the ultimate Big Daddy Buck, the Hoosier Daddy Buck Archery Target brings a mid-size dimension to help you improve your archery skills. 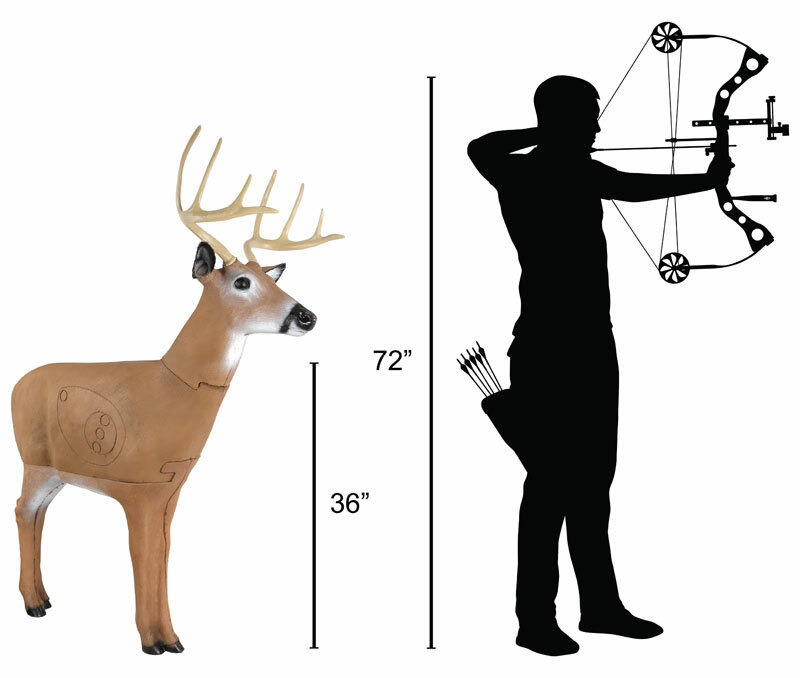 Whether you’re a hunter or a 3D competitor, realistic vital rings and universal scoring rings help you get ready for your next archery challenge. 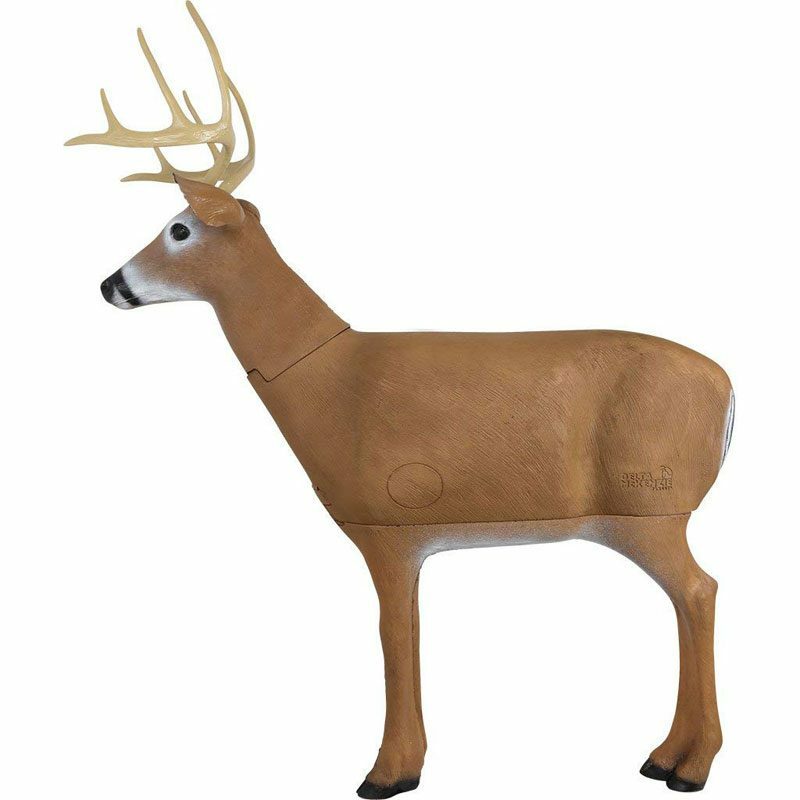 Baby Daddy, Hoosier Daddy, and the Big Daddy Buck come to you exclusively from Delta-McKenzie.